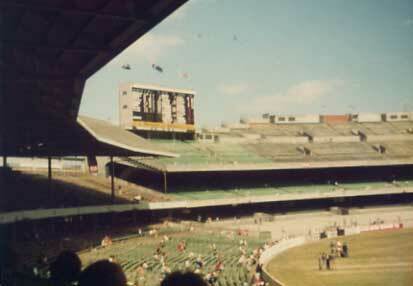 The classic old manual scoreboard at the city end of the MCG stood for many a year. 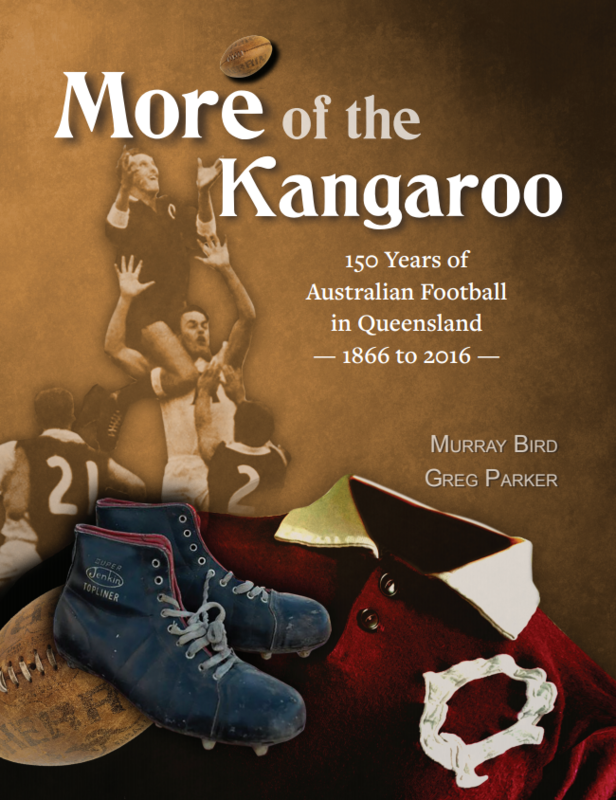 It told the story of a cricket match from beginning to end, and was probably photographed by many a footy fan just after the Grand Final siren. 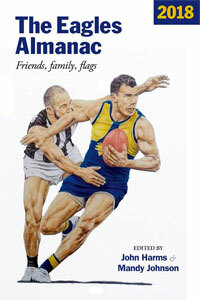 It has also been immortalised in a Jim Pavlidis etching (featuring the 1977 drawn Grand Final scores). In the spirit of summer quizzes, here’s a test of your knowledge of the famous (dare we call it ‘ iconic’?) Melbourne sporting landmark, and its replacements . Which year was this penned? 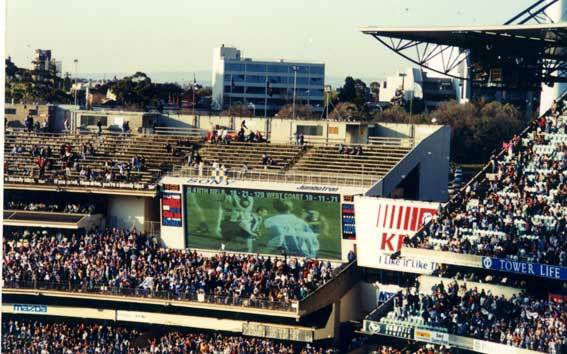 The answers are also threaded through a short history of the MCG scoreboards, now on Scoreboard Pressure. The history features photographs from an 1895 Test match to Victor Trumper bringing up a century in 1911, through to the Big Bash game on 17 December this year. 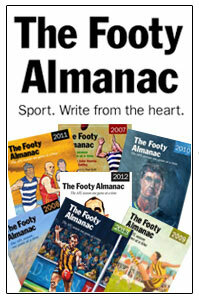 Tom Horan went under the name ‘Felix’ and was Australia’s first great cricket writer. 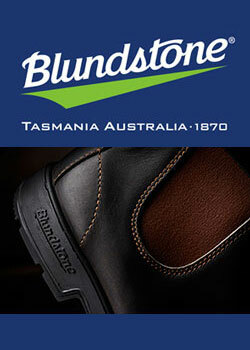 He was a former Test captain who wrote for the Australasian newspaper. My understanding is that Horan’s columns were formed whilst circling the ground, taking in the sights and sounds as well as the play. The old scoreboard at Manuka Oval is named after Jack Fingleton- a cricketer and a journalist . Vin, every time I look to the electronic scoreboard, only to find it flogging some sponsor’s drivel, I really miss the old scoreboards. They could communicate so much so clearly. We haven’t improved upon them. There’s a longer Felix/Tommy Horan quote on Scoreboard Pressure, as well as photos of the Jack Fingleton Scoreboard at Manuka. And – oops – in question 3 I referred to Bert Iremonger. It should be Bert Ironmonger. Wow 1982, I remember it well! 4 of us from Greensborough Steel pulled the old one down and put the new one up .